The Power of Nutrition has a small but highly experienced team who lead our work and carry out all our key functions. The team drives the main areas of our work, including due diligence of new partners and programmes, managing our investments portfolio, building and maintaining the most effective partnerships and delivering communications and advocacy activity that supports our broader objectives. Martin Short has been Chief Executive Officer of the Power of Nutrition since 2015. In that time, he has grown it into a fully operational foundation with new funders and a portfolio of active investments. 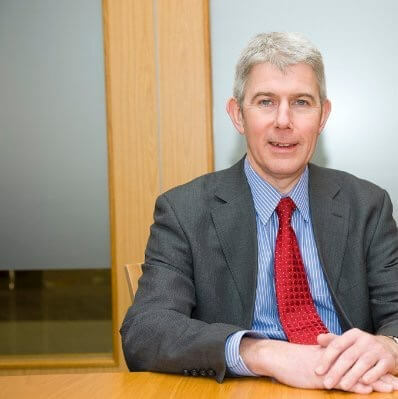 Martin took up his role after a career in the financial services industry. He was Managing Director at Lion’s Head Global Partners, an Africa-facing merchant bank based in Nairobi and London, where he specialised in agriculture, value chains, parametric insurance, capital markets, impact and innovative finance. Before that, Martin spent 16 years at the Swiss Bank, UBS, where he was a Managing Director in their Capital Markets division and then Alternate Chief Executive Officer in Hong Kong overseeing Debt Capital Markets and Equities. Born in Zambia, Martin has worked in London, Tokyo and Hong Kong over the course of his career. He has a degree in Marine and Freshwater Biology. Mavis Owusu-Gyamfi has over 20 years of international development experience in Africa, Asia and Eastern Caribbean. Her portfolio includes: leading multi-sectoral teams in both government and non-governmental organisations to develop programmes in the social and private sectors in over 16 countries; providing technical advice to governments in East, West and Southern Africa as well on micro-economic policies; facilitating the first national private sector development strategies in Ghana and Tanzania; and successfully managing large international development portfolios in a number of countries. 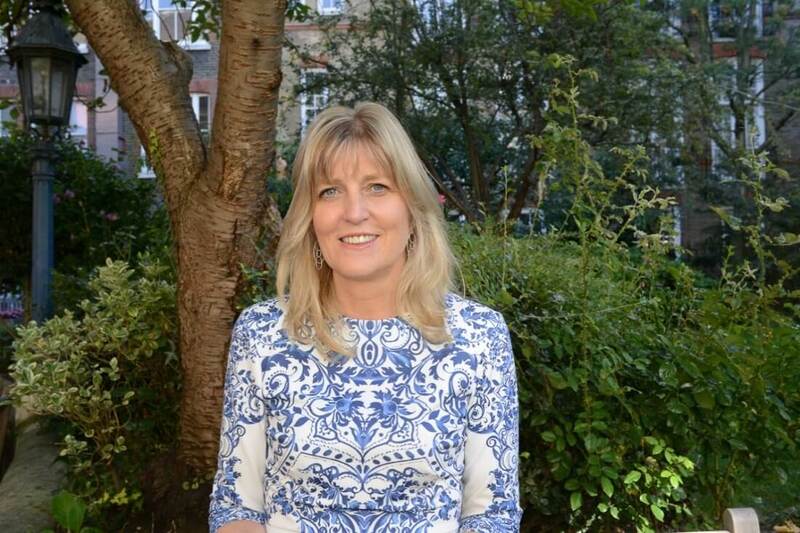 Prior to joining The Power of Nutrition she was the Director for Programme Policy and Quality (PPQ) at Save the Children UK where she led the team of technical experts responsible for ensuring Save the Children developed and implemented a portfolio of high quality programmes. 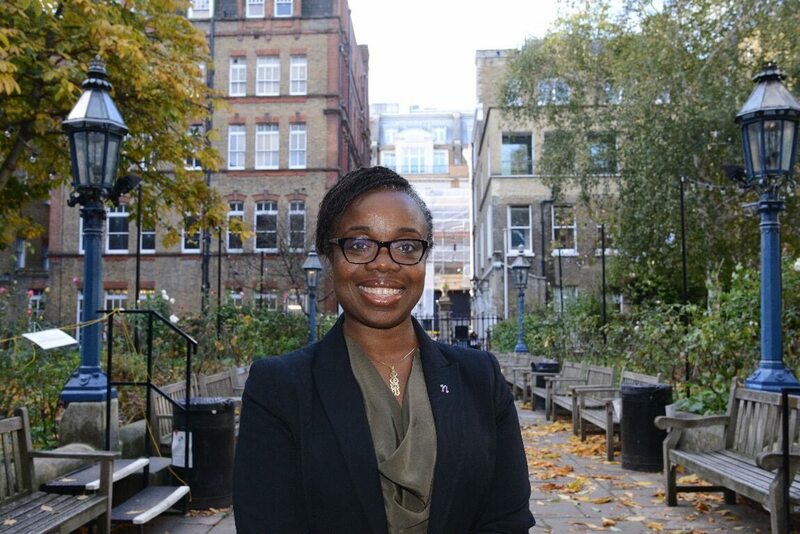 Mavis also worked with the UK Department for International Development for 15 years as a Private Sector Development Specialist including as Head of Profession for the technical group. Sarah has 20 years’ experience working in international development in Africa, Asia, the Middle East and the Caribbean. She held a range of roles at the UK Department for International Development culminating in the position of Country Director for Southern Africa responsible for a £390m programme portfolio. Immediately before joining The Power of Nutrition Sarah was the Director of Strategy and Special Initiatives at the Children’s Investment Fund Foundation, the UK’s second largest private foundation, where she led on organisational strategy, humanitarian aid and child slavery. Before her international development career Sarah worked as a Commercial Manager for Kvaerner Energy a.s. in the Norwegian oil sector. She has an MBA from the Norwegian School of Management. Michelle has been Director of Partnerships & Brands team since October 2015. She is responsible for managing and developing relationships with US Philanthropies and Foundations. Prior to joining The Power of Nutrition, Michelle had enjoyed a long and extensive career in finance. 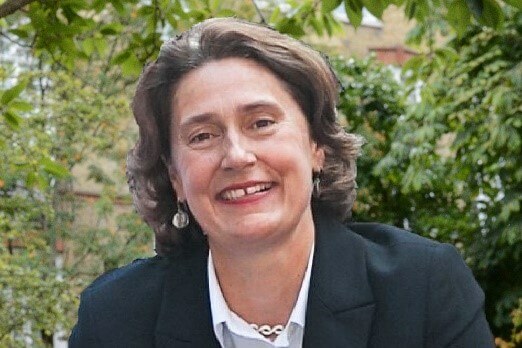 Michelle had worked for a number of large financial institutions including UBS and Royal Bank of Scotland, where she spearheaded the capital markets institutional sales efforts in the UK and Benelux regions, leveraging her relationships to introduce new financial products as the markets developed. Ben has over 15 years’ experience working on some of the most high profile and challenging communications issues facing public, private and third sector organisations. Prior to joining The Power of Nutrition he led the media team at Comic Relief, with responsibility for managing the reputation of one of the UK’s most high profile charities and overseeing the PR aspects of the UK’s two largest annual charity fundraising campaigns. This builds on experience working for the NHS, Ministry of Defence and Home Office working on a range of complex issues including counter terrorism, the conflicts in Iraq and Afghanistan, winter pressures on the health service and the UK’s response to Ebola. He was also responsible for founding TackleAfrica, a successful charity that uses sport to raise HIV awareness. Andrew joined The Power of Nutrition in February 2017 as Director, Partnerships and Brands. Andrew trained as an accountant and started his career in industry with Ford, LASMO and Unipart where he held senior roles in Finance. 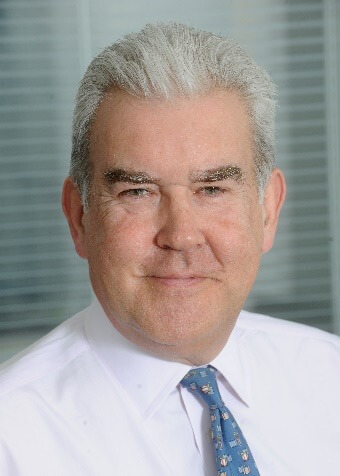 Having moved into business improvement and development, Andrew worked in professional services with EY, Deloitte and Parson / Kurt Salmon as an advisor to FTSE100 and equivalent organisations in Europe and USA, managing relationships and driving major change. 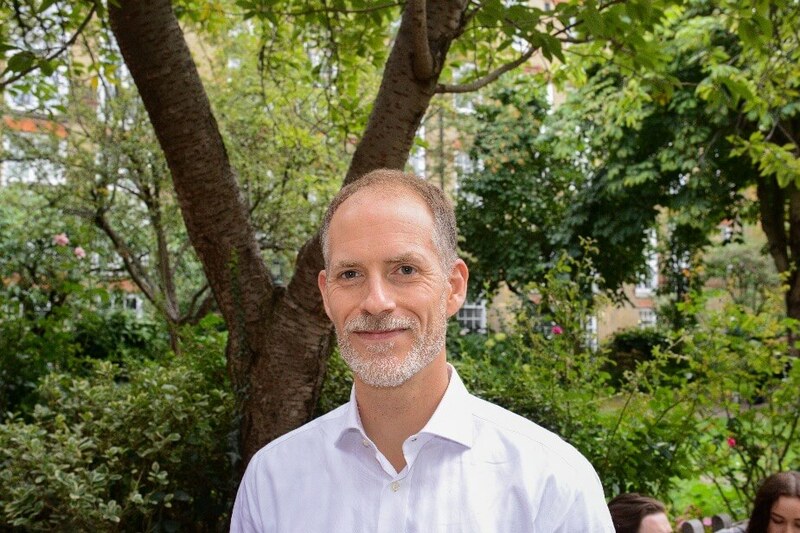 Andrew is focused on developing partnerships with corporate organisations worldwide, to jointly address the issue of under nutrition in Sub-Saharan Africa and India. 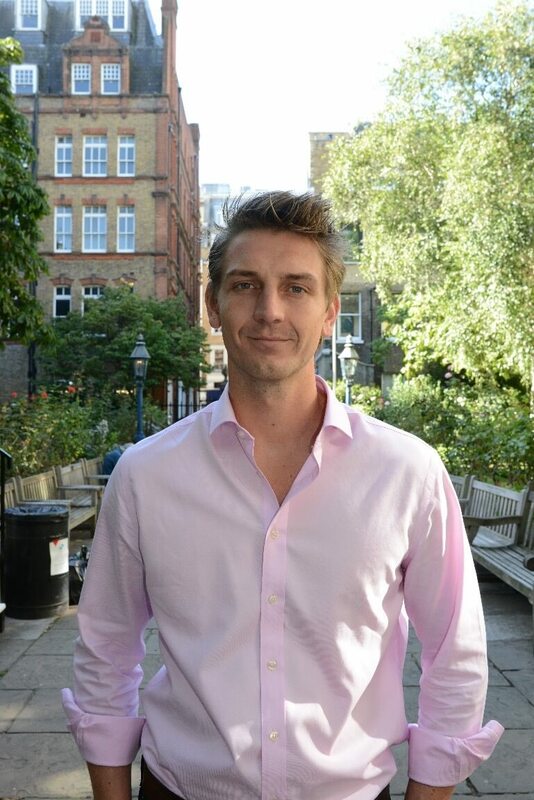 Alex has over 6 years of experience working in international development, specialising in supporting economic growth through investing in the private sector. Prior to joining The Power of Nutrition Alex was a Manager in the co-financing team at the European Bank for Reconstruction and Development (EBRD), where he led the Bank’s day to day engagement with the European Commission (EC). This included working with the EC’s financial instrument funds in the European Neighbourhood and Central Asia, and with country programmes. Alex was also the liaison with U.S. based global climate change funds, specifically focused on climate resilience. Before that he worked at the Commonwealth Secretariat in the international finance and capital markets team, and helped set up a small development organisation in the nuclear sector. Mabel joined the Power of Nutrition on the 6th March 2017 as Associate Director, Brands and Partnerships. 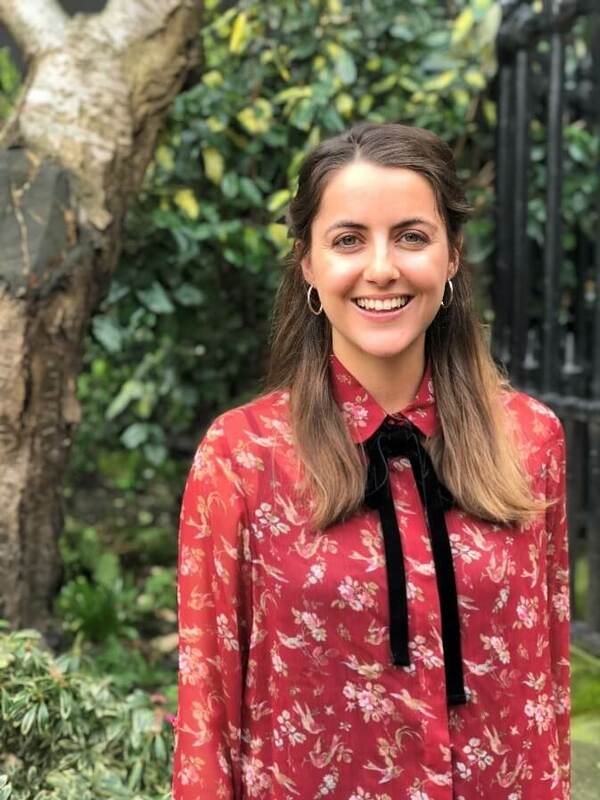 Mabel joined the Power of Nutrition after working as Head of Fundraising at International Medical Corps UK where she focused on growing income and partnerships to support the work a global NGO. Prior to working at International Medical Corps UK Mabel worked at UK Youth and at the Women in the World Foundation in New York. Mabel started her career in parliament working for Rt Hon Harriet Harman QC MP. 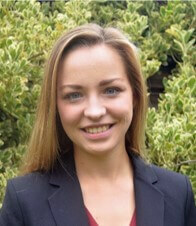 Born in Los Angeles, Mabel hold a MSc in Public Policy from UCL and a BA in European Politics from Leeds University. 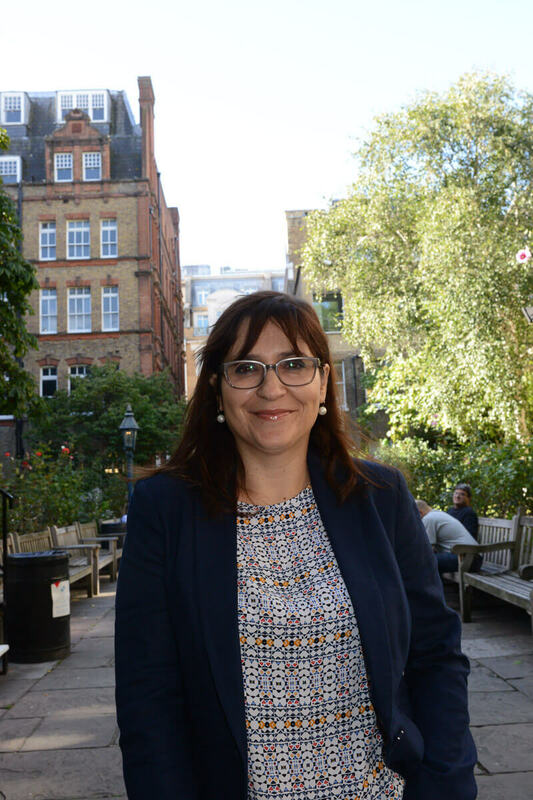 Valentina joined The Power of Nutrition in May 2018 as an Analyst. She supports the Partnerships and Brands team’s day-to-day engagement with partners and the Communications’ team outreach and advocacy efforts. 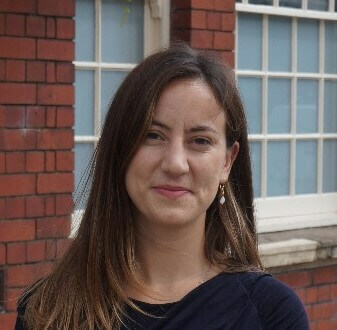 Valentina holds a MA in English Studies from Heidelberg University and prior to joining The Power of Nutrition she spent three years working in the publishing sector. Anne joined The Power of Nutrition as the Senior Nutrition Specialist in 2017. She has over 25 years of experience in the humanitarian relief and development sector, specialising in nutrition and public health. Most recently she was Head of Innovation and Consumer Needs at the Water and Sanitation for the Urban Poor. Prior to that she was Director of Programmes for Valid international, managing technical assistance and operational research into treatment of acute malnutrition and bringing about the WHO endorsement and international mainstreaming of community based management of acute malnutrition. 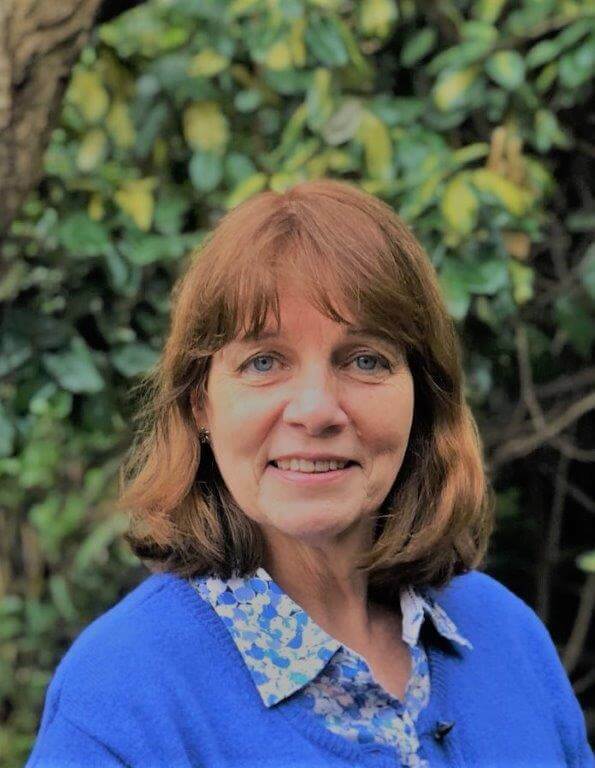 Prior to that she was Programme Director and Senior Health Advisor for Children’s Aid Direct covering multisectoral emergency relief and development programmes. Anne has worked in the UK, the US, and extensively across Africa and Asia. She is a registered nurse with a master’s degree in public health. Jeffrey spent his early career with GOAL Global in Malawi, and later with the Clinton Health Access Initiative (CHAI), where he supported the governments of Malawi, Swaziland and South Africa to strengthen their public healthcare systems, towards achieving universal access to HIV/AIDS and Tuberculosis treatment and care. 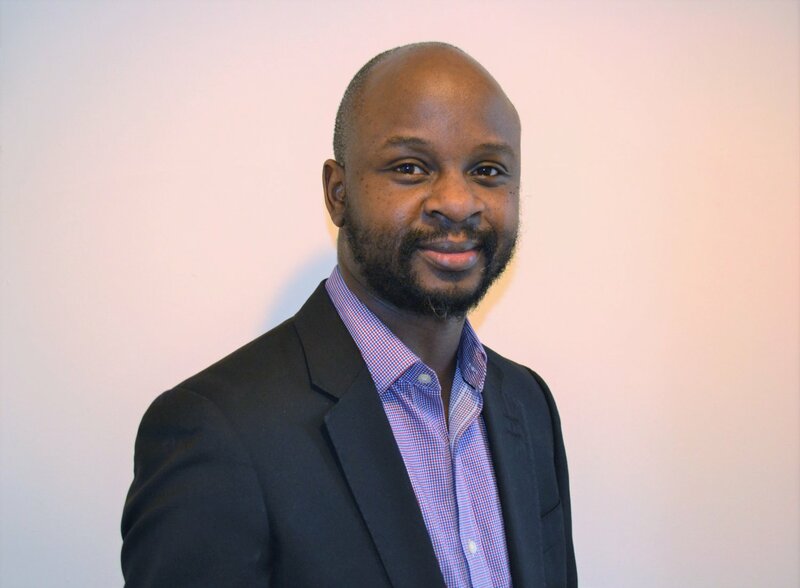 Prior to joining The Power of Nutrition, he was a Program Officer at the ELMA Philanthropies where he developed and managed grant investments to improve maternal and child health outcomes in Southern Africa. Jeffrey is an alumnus of the Global Health Corps and Aspen New Voices Fellowship Programs, and holds degrees from the University of Malawi, University of Bristol and the University of Oxford, where he was a Weidenfeld Hoffmann Scholar. David Eastman is a member of the Investments Team as our lead on Measurement and Evaluation. Dave joins us from International Medical Corps UK where he was a Performance Advisor and Acting Country Director for Nepal and Lebanon. He brings 17 years of experience in international development, and master’s degrees in public health and business administration from the Johns Hopkins Bloomberg School of Public Health and Carey School of Business, and in natural resource management from Oregon State University. Dave has managed projects in Afghanistan, Lebanon, Nepal, Niger and Sudan. His M&E experience ranges from evaluations in Darfur and the Democratic Republic of Congo, to monitoring a $200 million innovative financing mechanism in Africa by the Global Fund to Fight AIDS, Tuberculosis and Malaria, to field research on Vietnamese villagers’ preferences over forest policies. Tatum joined the Investments Team as an intern in April 2017, and was the lead responsible for the due diligence of new international non-governmental organisations (INGOs) joining The Power of Nutrition as implementing partners. 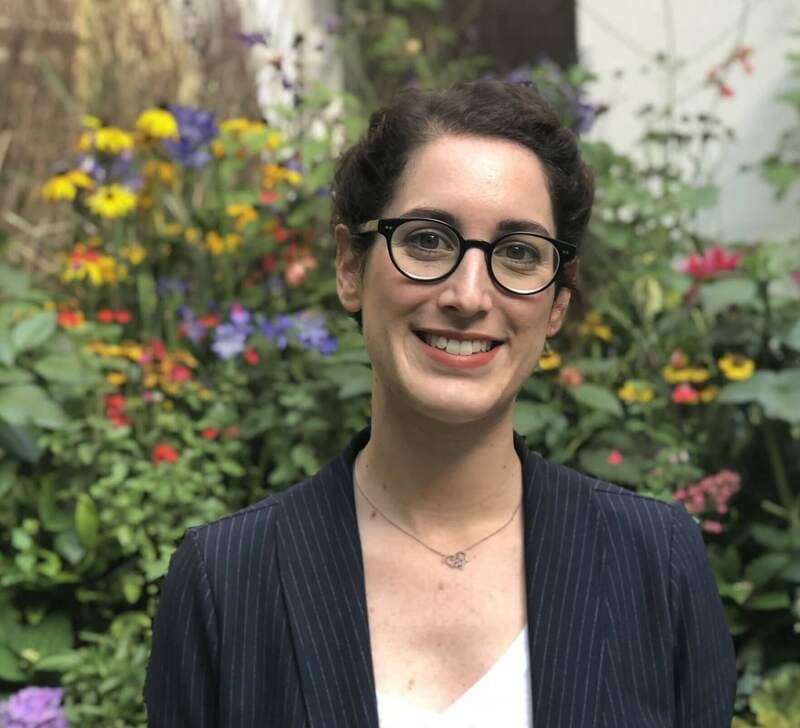 After completing her Masters in Conflict, Security and Development at King’s College London in August 2017, she joined the team full-time as an Analyst. Tatum continues to act as a liaison with our INGO partners, as well as our recently established Technical Advisory Panel. She supports the team’s day-to-day management of the portfolio and reporting requirements, strategy development and dissemination of key messaging around our impact. Prior to her Master’s programme, Tatum spent two years working in the Debt Capital Markets department at the Royal Bank of Scotland. Tatum has a BSc in International Relations from the London School of Economics and Political Science.